I have a large front rack that is 17 inches wide. Is it possible to attach bike mirrors to the back side of the rack that extends to the right and left of the bike? It's certainly possible. It could well be easy, but on the other hand you may have to modify parts quite heavily. There are decent quality mirrors designed to clamp onto handlebars and extend past your arms. I'm most familiar with the Busch und Muller cyclestar because I use a similar mirror with a different attachment. Cheap mirrors tend to wobble about and be useless, but there are plenty of decent brands (mostly European). If the tube diameter is similar to the diameter of typical handlebars, you may be able to use the clamp almost as designed. If not, you'll need to make some adaptations, such as packing out the clamp. Not the answer you're looking for? Browse other questions tagged rack mirrors or ask your own question. What are the things called that you attach a rack to? Are there front looking mirror options? 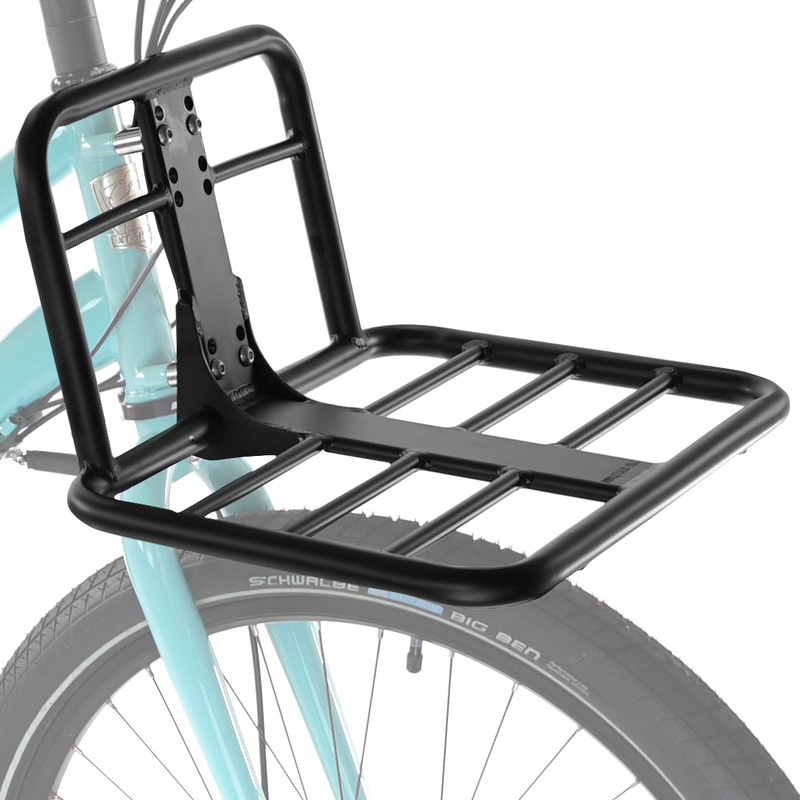 Which is the safest side to place a foldable rack-attaching bike basket? Best way to mount a big backpack to rack? How to carry a large backpack on a bike rack? Which holes to use for mounting rear rack?